Bangkok is an amazing city. So amazing that it can be a bit overwhelming to explore the city on your own the first few days. 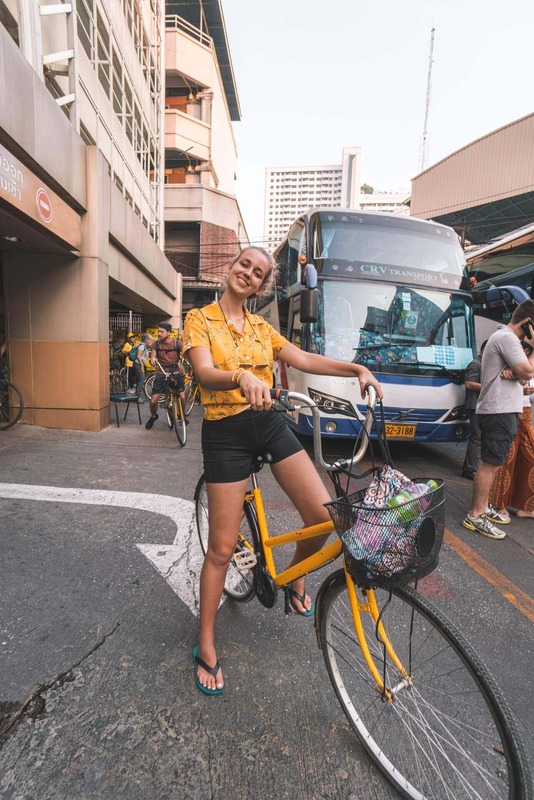 The best way to explore Bangkok is by going on a bike tour through Bangkok. Cycling on a path through a lush green palm plantation does not sound bad right? 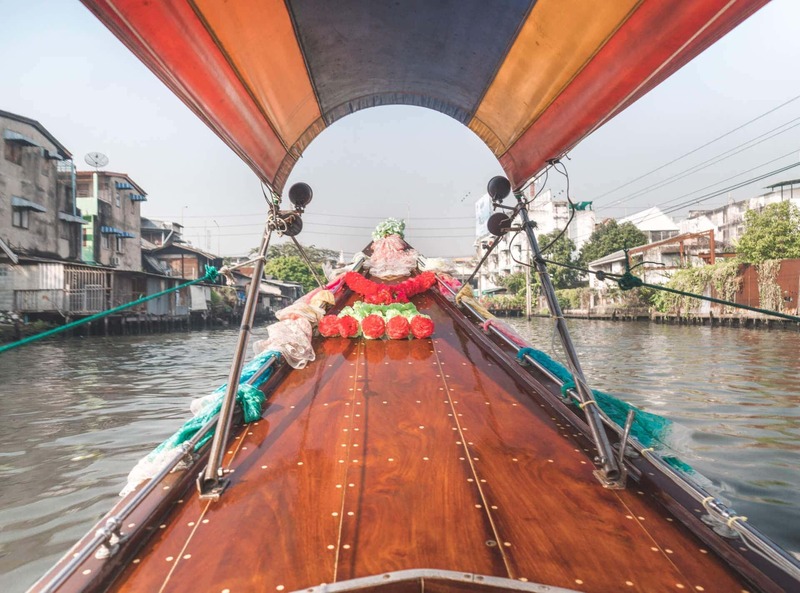 You will experience a real off-the-beaten-path Bangkok tour. About 30 years ago a Dutchman started cycling tours in Bangkok, showing tourists the best spots in the city. Nowadays their company, called Co van Kessel, has grown to a professional tour company with trained and almost ‘friend-like’ guides. The 5-hours morning tour is the most popular and almost daily fully booked. 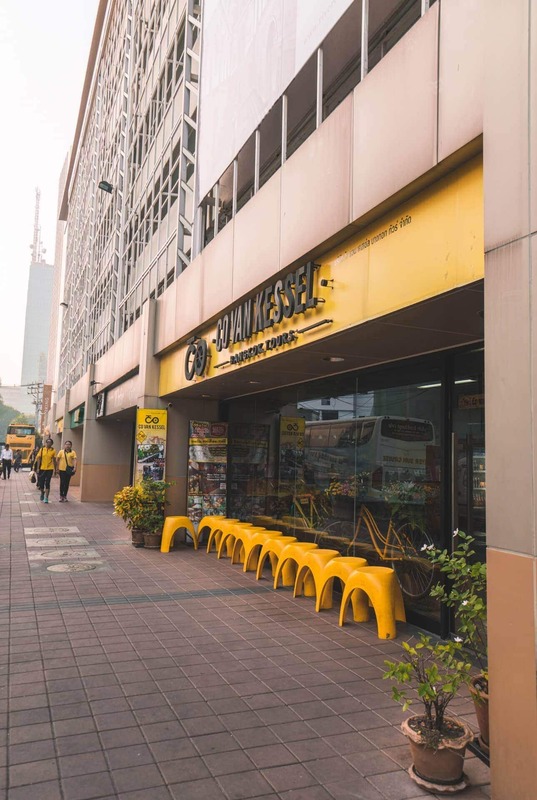 Get out early, enjoy the fresh morning breeze of Bangkok city and head to their office near Chinatown. The guides introduce themselves and you directly get into their positive vibes. Some final instructions are told like always greet the local people and you are ready to hop on the bike! 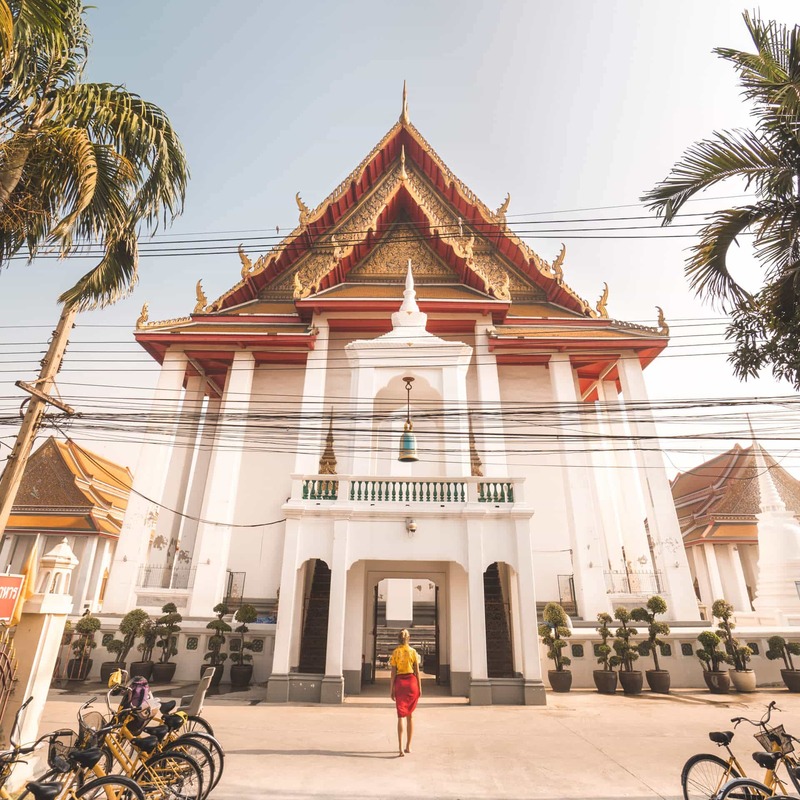 ↠ Read: All our tips about Thailand. Now luckily for us, it is not a 5-hour straight cycling tour. The tour starts in Chinatown. Biking through the small streets, along with many small shops, food stands and one of the huge markets. 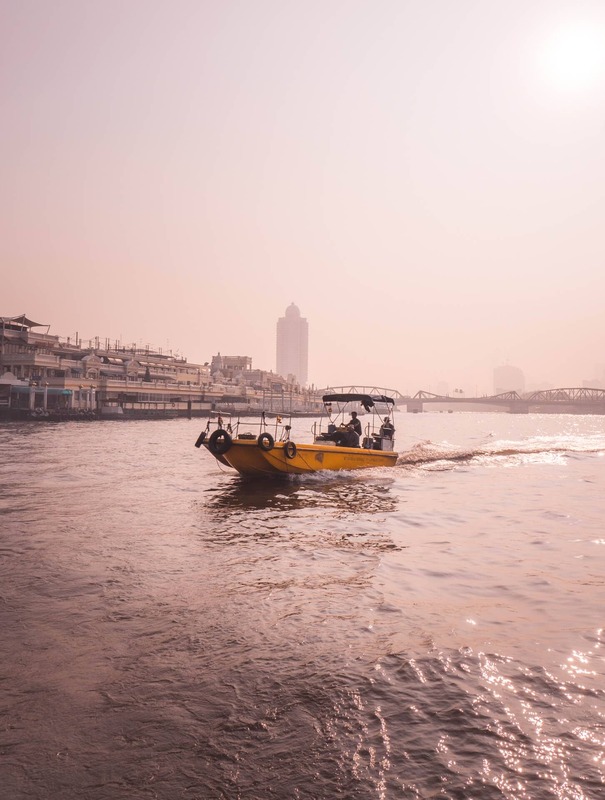 The bikes will go on a long tail boat to explore the canals of Bangkok. 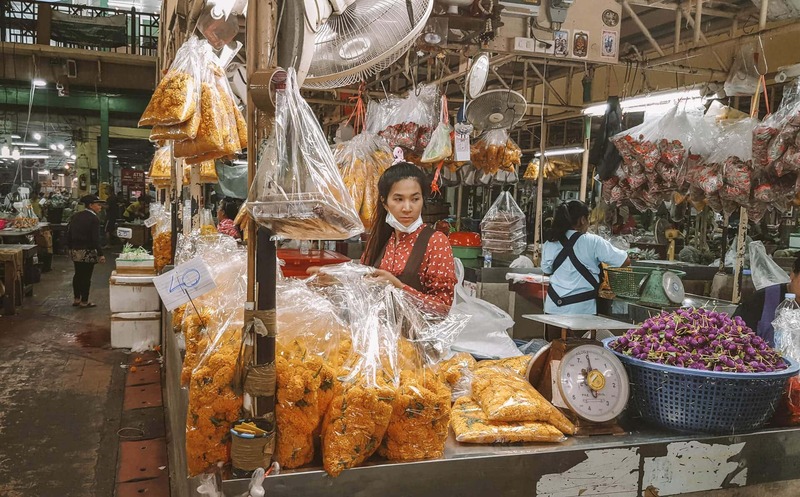 You will experience the beautiful warm-hearted people of Bangkok. 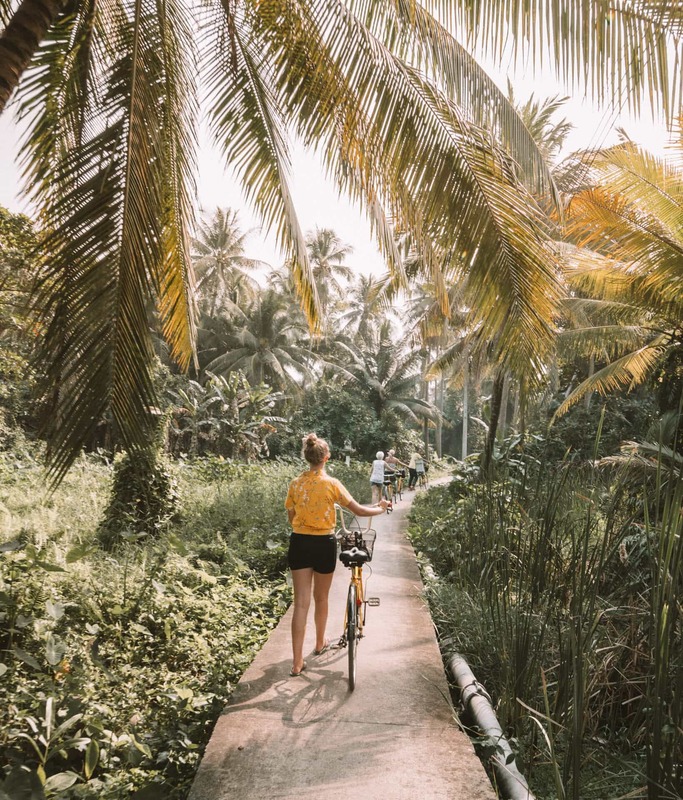 Just 2-hours cycling away from the city, you will be cycling through the calming area with lush green palm plantations. On your way back a great lunch is served at one of the local families. Co van Kessel offers many tours, not only biking tours. But a cool breeze morning cycling is highly recommended by us. Drinks, snacks, and lunch during the tour are all included. 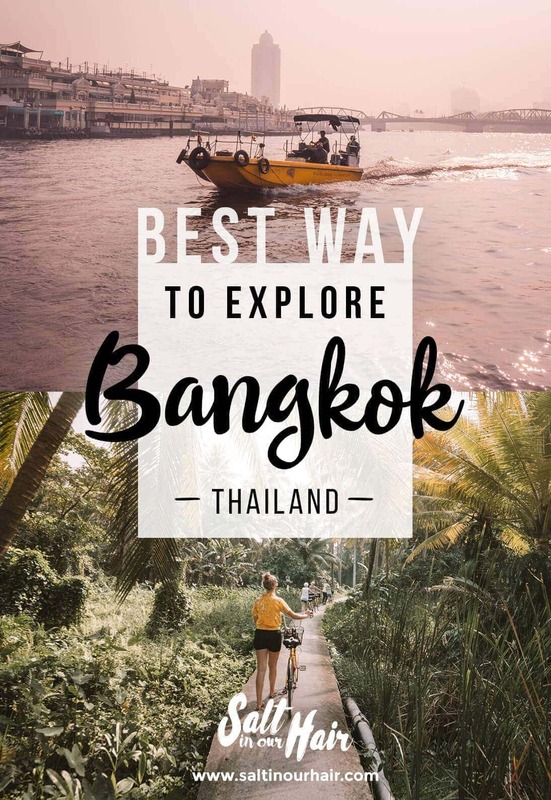 The tour is highly recommended and included in our favorites things to do in Bangkok guide. The 5-hour tour is 1650 THB which is about 50 USD and worth every dollar.